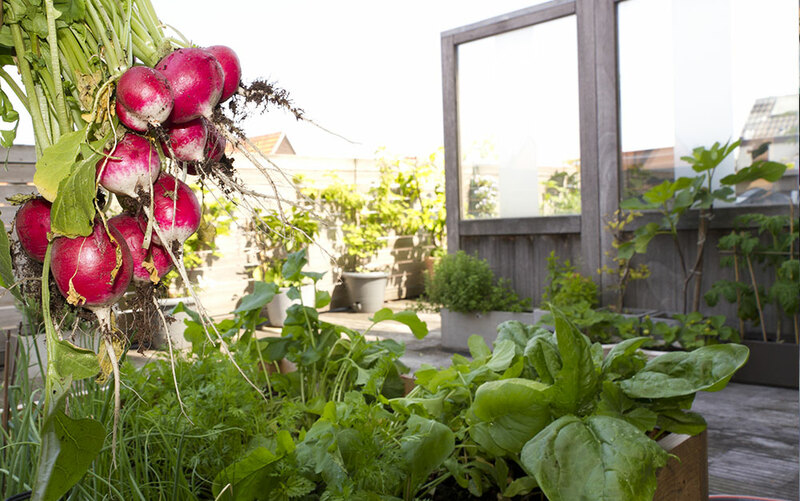 If you live in a city or town you’ll know that every square inch of your urban garden counts. It’s not about the space you have, but what you do with it that makes the difference. 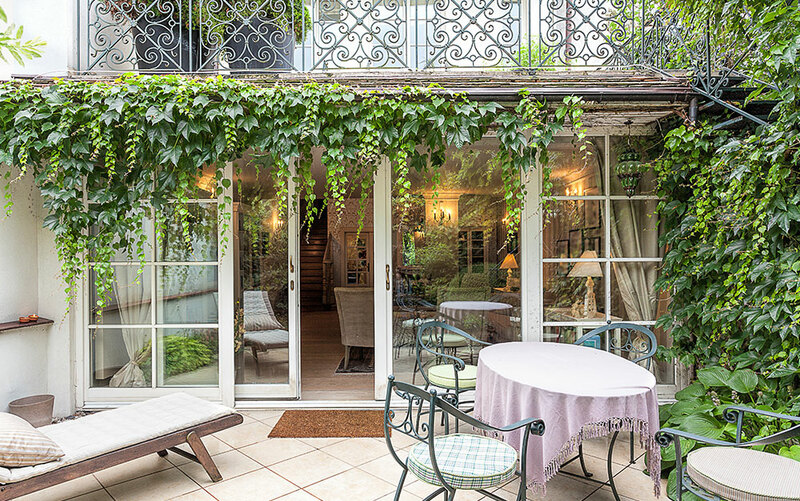 A shady courtyard can become an oasis of green and a balcony can blossom into a haven of plants if you think outside the box. 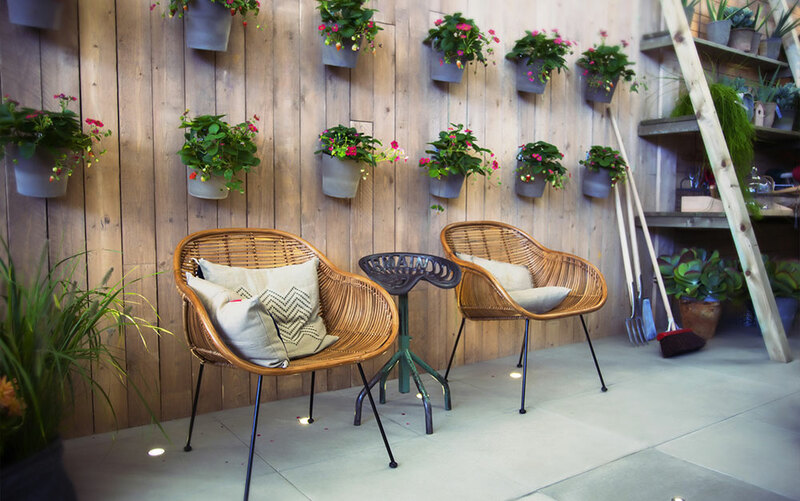 Many city dwellers rarely bother to utilise their tiny gardens, but actually there are plenty of ways you can create a beautiful garden space, which in turn gives you a great place to go and relax in after the stresses of the day. 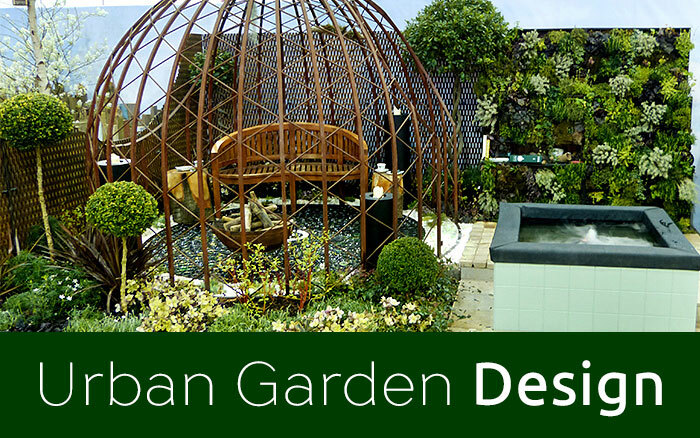 There are a few things to consider before you set to work on transforming your urban garden. First of all, is your space a shaded little patch or a sunny south-facing balcony? 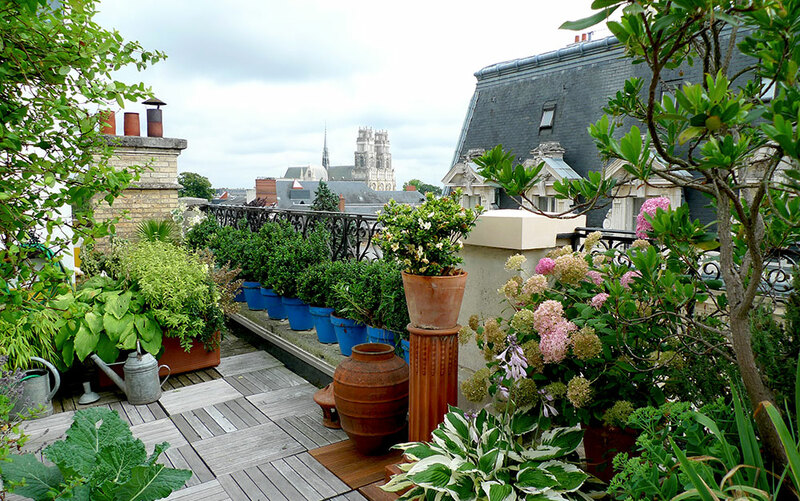 Is your garden sheltered from the elements by tall walls and fences, or do you have an exposed rooftop terrace? When choosing plants it is important that you find the plants that will suit your conditions best. Simply check the label when buying, or research online for plants that will grow well in the environment that you have. 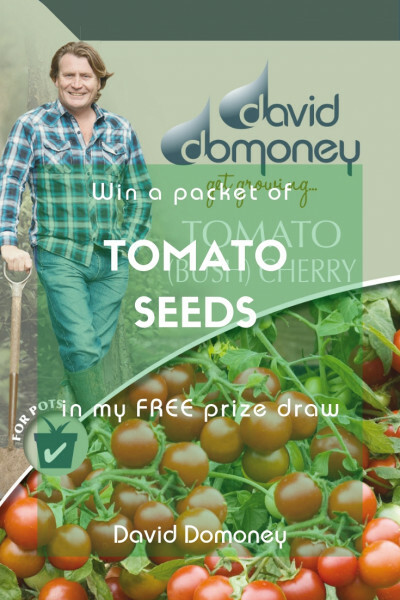 This will ensure you can create a thriving garden that is easy to maintain. 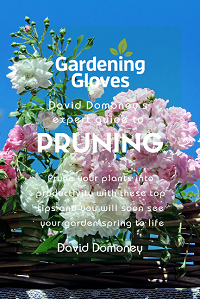 Another thing to keep in mind when choosing plants is the time of year that they flower. Succession planting is a great way to ensure you have spots of colour in your garden all year round. It simply means choosing a variety of plants that all flower at different times of the year. Bright colours draw the eye and create the illusion of a bigger space, so you’ll want to keep some pieces of colour all year round. 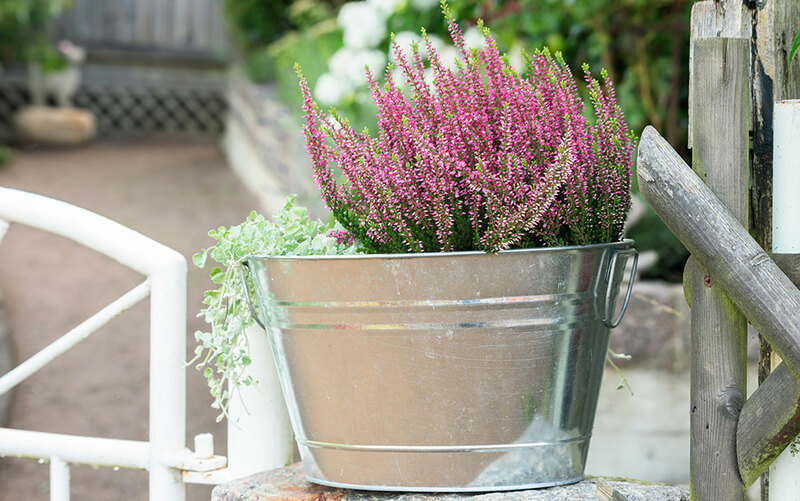 Once you’ve had a look at your space and decided what types of plants will work best (asking at your local garden centre is always a great place to start with this), you just need to figure out how best to fit it all in. 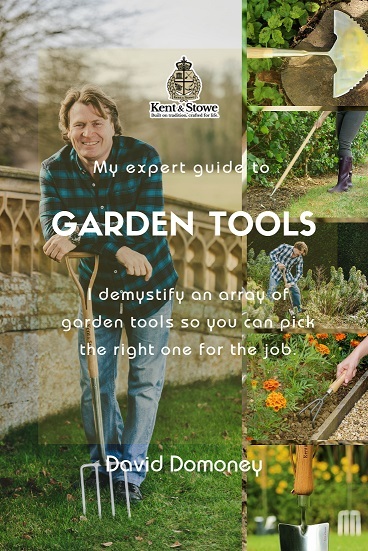 Preparation is key – if you take some photos or draw a plan of how you want your garden to look, it will make it a lot easier to visualise and turn into a reality. Any experienced gardener will tell you that when working with limited space, the first thing you’ll want to do is grow upwards instead of out. 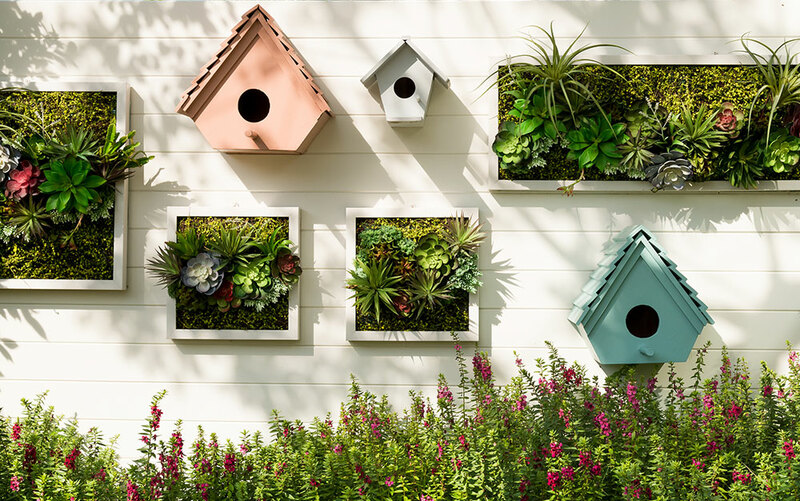 Vertical gardening saves floor space, as well as shielding conspicuous walls and fences that make your garden feel small. 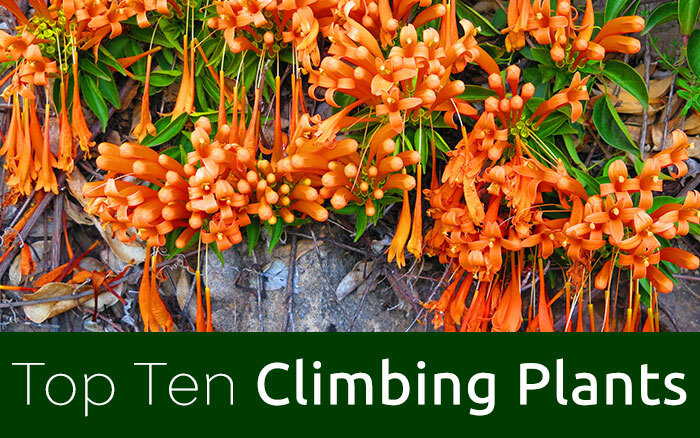 Adding in a climber plant or two, such as honeysuckle or roses will add colour and texture. For larger wall spaces you could even think about a fan trained fruit tree such as a cherry or fig tree. 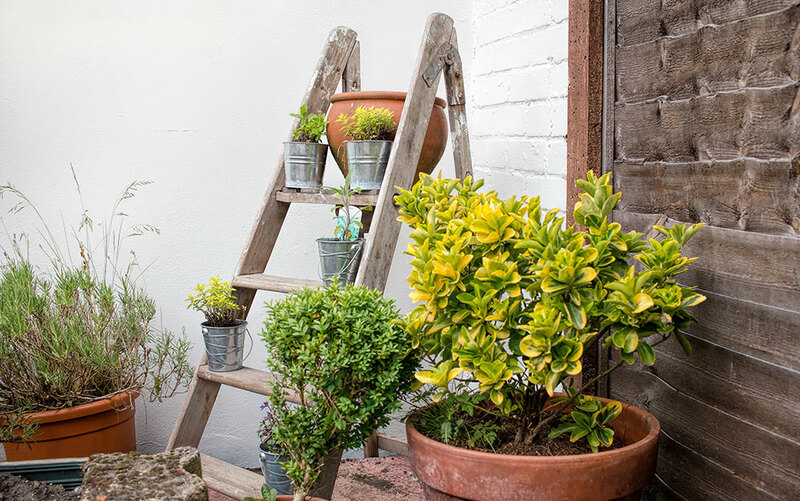 Upcycling old furniture such as ladders, chests of drawers and over-the-door shoe organisers will create a quirky feature in your garden that packs a lot more plants than your space would usually allow. The use of levels will also help to draw the eye upwards and make the area seem bigger than it is. Hanging plants are another great floor space saver, and again will draw the eye upwards, making your space seem larger than it is. 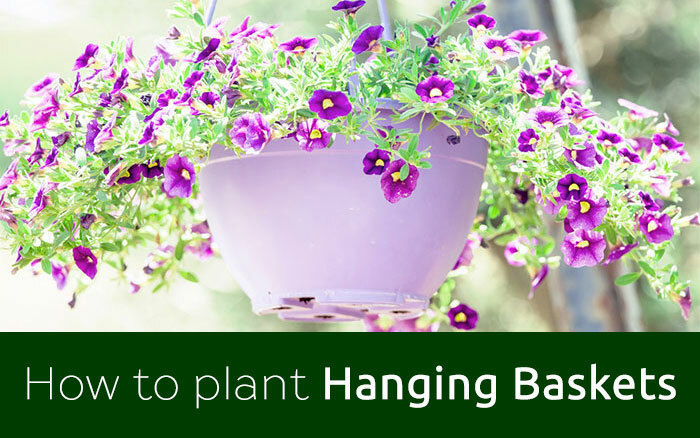 Items such as tyres, teapots, watering cans, wellies and coloured colanders all make great unique hanging planters, or you can easily use hanging baskets for a more classic look. 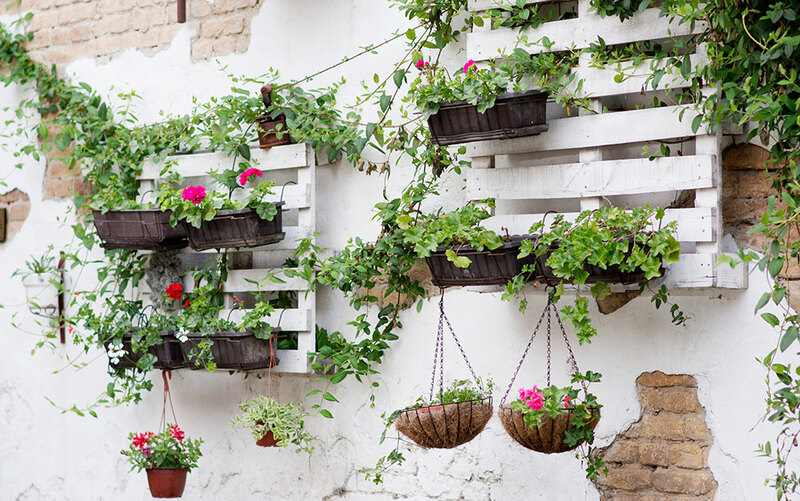 Some plants that work well in hanging containers are Bacopa, Ivy and Lobelia. If you are overlooked, you might consider a canopy of plants. A small wooden pergola draped in wisteria or clematis will lend some privacy and a little shelter for your garden furniture. Another option is an archway adorned with trailing plants. 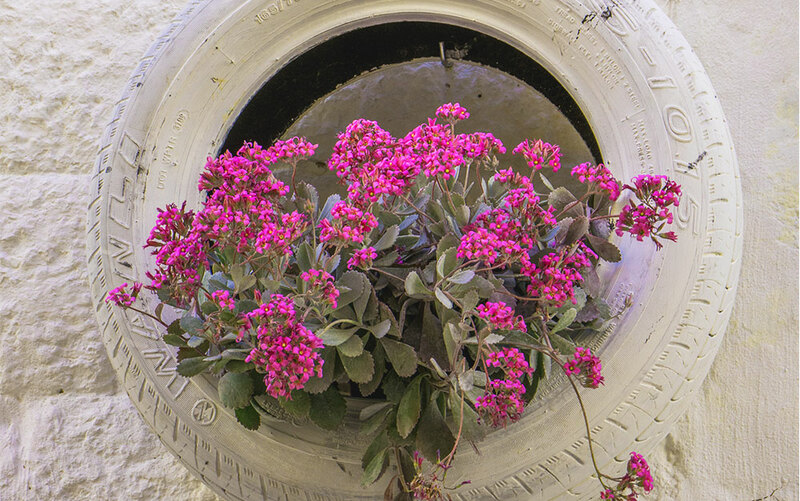 For very narrow, alley gardens, these are a great option as they will maximise your greenery space and provide privacy from all angles, as well as masking unsightly walls. Beware that you will be blocking some of your natural light with these options so you might want to consider stringing up some enchanting fairground style lighting, or even heaters to create a more fluid indoor/outdoor space. If you really want to make your space feel bigger than it really is, using optical illusion methods will instantly expand your space. 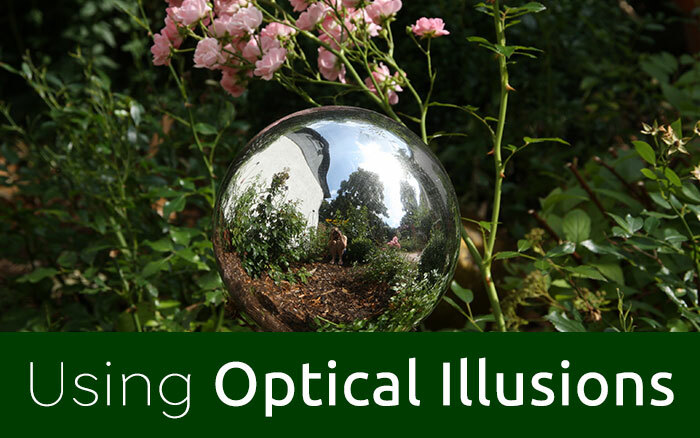 Using the old ‘smoke and mirrors’ to trick the eye and create the impression of a larger garden is a technique us gardeners have been using for decades. 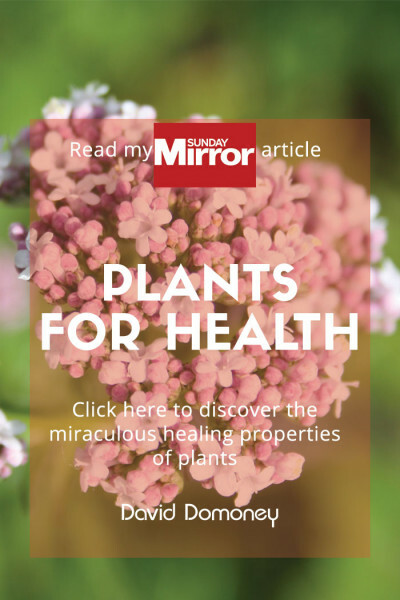 Outdoor mirrors and light reflective surfaces such as glass and shiny metals will instantly open up your garden, as will brightly coloured plants and use of the colour white on walls and fences. 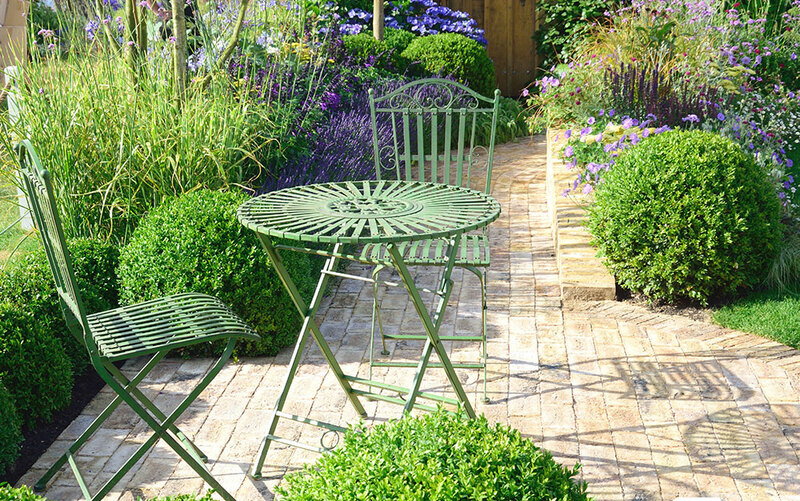 If you’re using paving stones, position them diagonally from your house, rather than parallel. 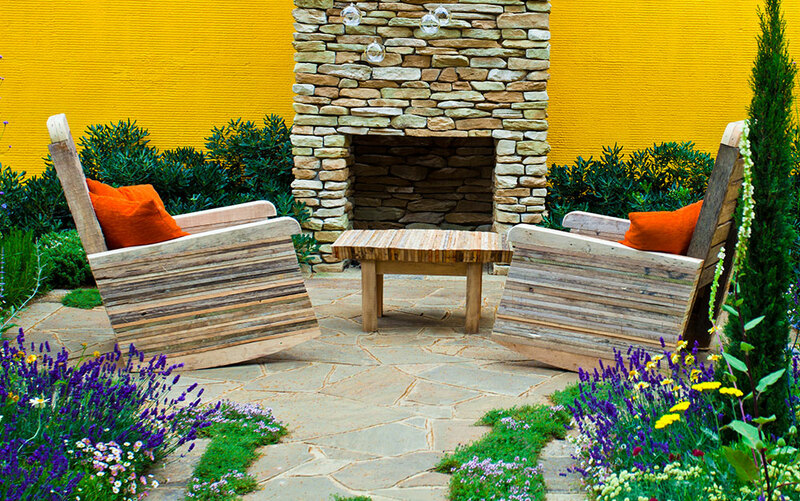 Bring structure into your garden by creating clearly defined zones – that way it will seem bigger as you’re not looking at it all at once. Use a couple of different key colours and textures of plants to draw the eye, but don’t use too many variations as this will look chaotic. 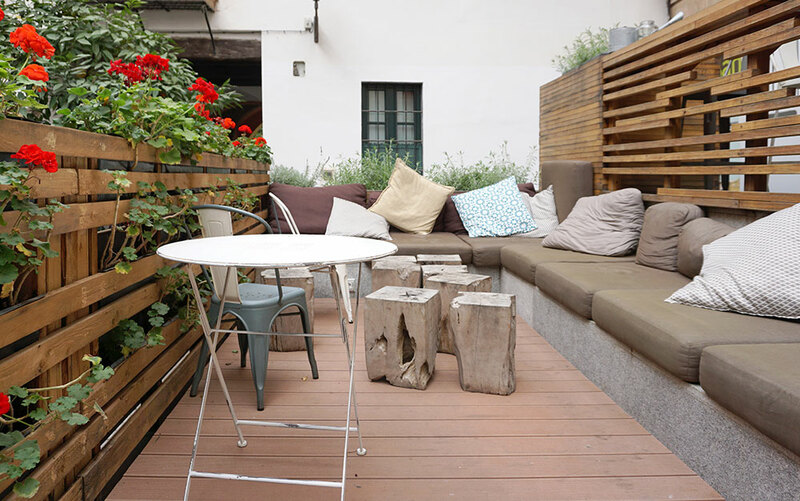 Getting the proportions of your space right is a big part of making your urban garden look lovely and inviting. 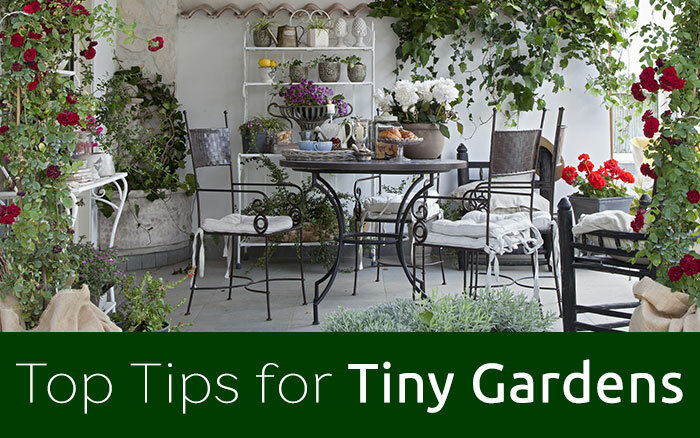 If you have recently downsized to a house with a smaller garden and have attempted to cram in all your old plants and furniture then your space is bound to look cluttered and overcrowded. Look at your space and see what it can realistically hold. Your five foot BBQ grill might have looked great in your old place but here it will simply take up all your precious space. Why not sell it, and use to money to buy a compact portable grill, or even one that can be folded away and stored when not in use. Do the same thing with your furniture, stick to small minimal pieces that can withstand the winter, as it is unlikely you’ll be able to move them. 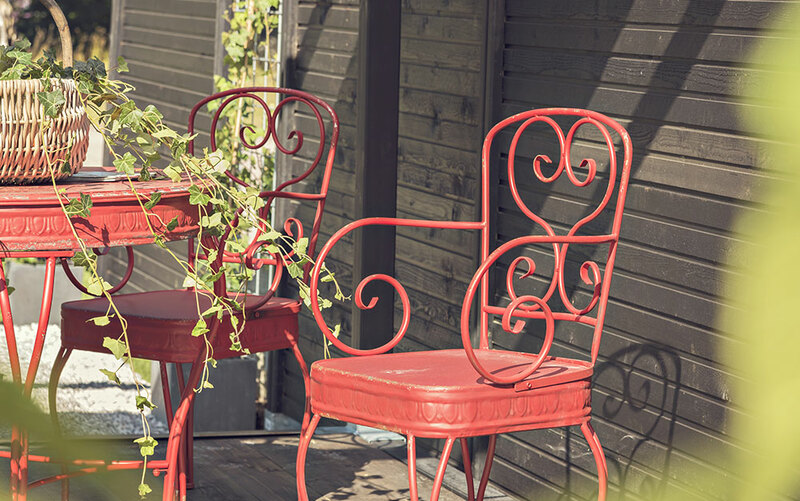 Metal furniture will look less clunky than large wooden or rattan seats. You can even buy tables with built-in planters, a great option if you want to max out on the amount of plants you have. 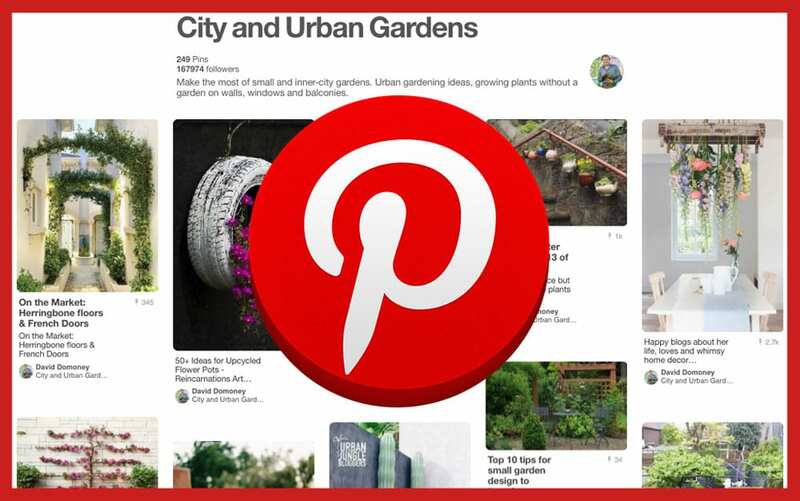 You can also make an urban vegetable garden out of a nifty wine box planter, or create a miniature water feature by filling a terracotta pot with water and then adding water lilies or other attractive water plants.